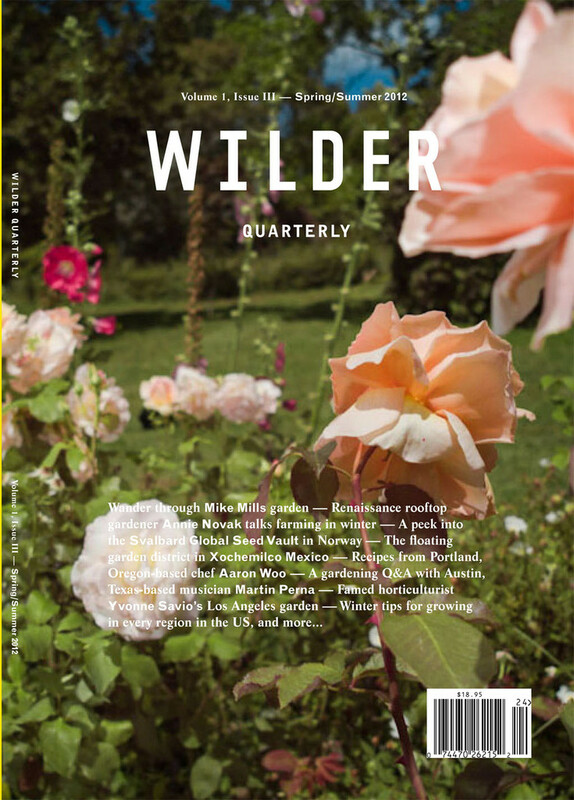 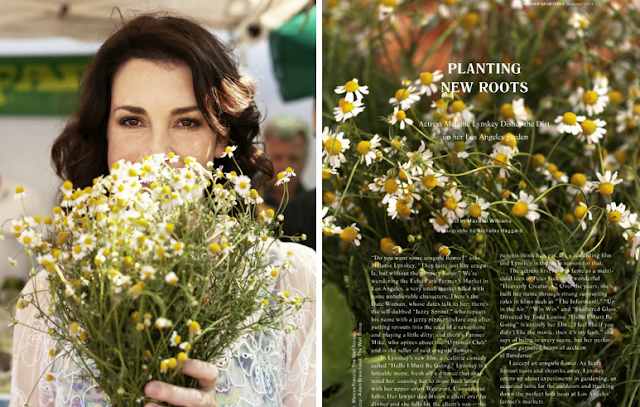 I recently received the Summer issue of Wilder Quarterly and am so inspired to get out and garden! 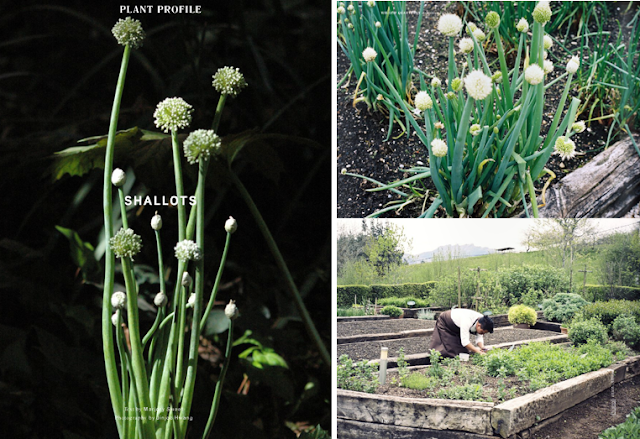 It's full of stuff for real gardeners like plant profiles and regional seasonal to-do lists which is great for people like me who need all the help they can get, as well as stories on suburban foraging, and a recipe for lavender ice cream that I can't wait to try. The best thing about this beautifully crafted quarterly is that I can hold it in my hands, take it with me outside and get away from the computer for a minute!